Providence had its eyes set on winning its fourth consecutive state championship, but Yorktown had plans of its own with a 25-17, 21-25, 25-22, 25-22 victory in the Class 3A volleyball state championship. 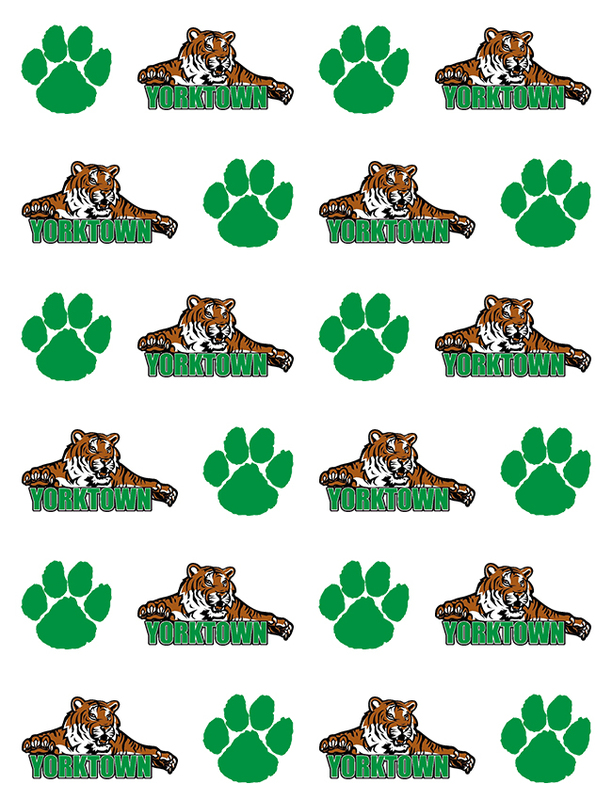 In the rematch of last year’s final, Yorktown secured its third volleyball crown (2000, 2011) after settling for the runner-up spot a year ago. It was the school’s sixth state title in any sport. Kenzie Knuckles led the Tigers with 30 kills and 18 digs. Knuckles’ 30 kills earned her the four-set kills state championship record, nearly doubling the previous record of 17. Teammate Kylie Murr also snagged 18 digs and Olivia Reed followed with 17 of her own. Setter Bella Rosenthall ended the night with 46 assists and Kate Vinson claimed three service aces in the game. Ninth-year head coach Stephanie Bloom helped lead the Tigers to a 37-1 finish closing with 27 straight victories. The Pioneers (34-6) were led by Marissa Hornung who totaled 17 kills, one block and 10 digs. Mia Fougrousse and Courtney Glotzbach grabbed 13 and 10 kills, respectively. Lexie Libs led Providence in assists with 48 while Cheyenne Brooks completed 21 digs. 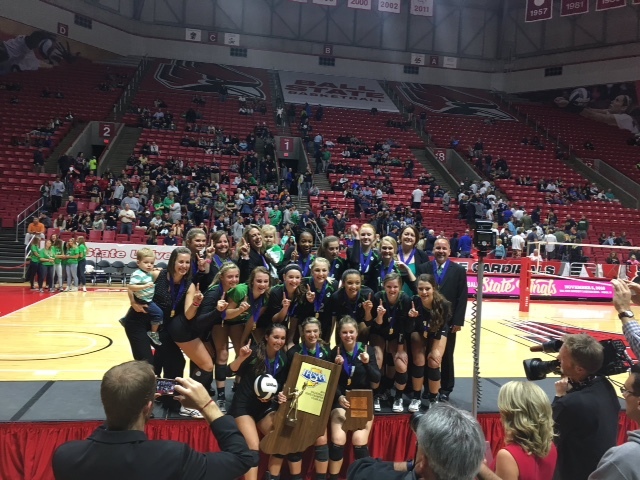 Providence was led to their fifth consecutive state title match by 18th-year coach Terri Purichia. The Pioneers suffered their first tournament loss since their 2012 runner-up season snapping a string of 26 straight tournament matches.